Tommy Tomova is currently a Junior at AUP, studying Global and Political Communications. She is the president of UNICEF campus AUP and is currently juggling two internships. She is an intern at Tanya Heath a chic shoe brand, while also working with refugees and displaced people at NGO Pour Une Planète Sans Frontières. But wait, that's not all, she also has her own Fashion Blog, where she writes about her style, inspirations, travels, lifestyle and different tips and tricks. Tomova is not only portraying fashion but advocating for greater causes to inspire people. With such a busy schedule running around in Paris, I wanted to know Tommy Tomova's must have items that she carries in her bag. 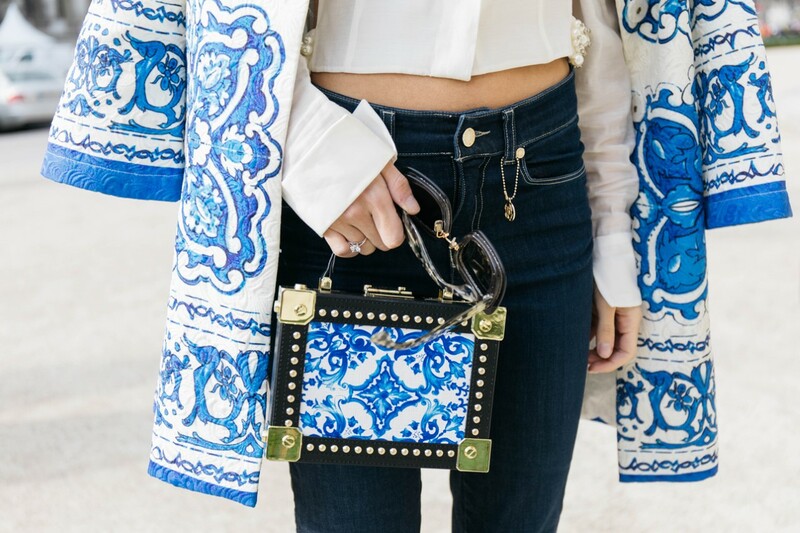 "I collect bags; that is my biggest obsession related to the fashion world. I prefer my bag to be as small as possible and usually don't like to carry many things; less is more". I never leave my apartment without: my iPhone, Karl Lagerfeld phone case, iPhone charger case, and another charger. You never know what may happen so I'm always prepared with a full battery. I can't go without my Denis Charol noir model of the Tanya Heath removable heels! Instead of wearing another pair of shoes, I just bring my heels with me so I can go from work to play in under 5 seconds. 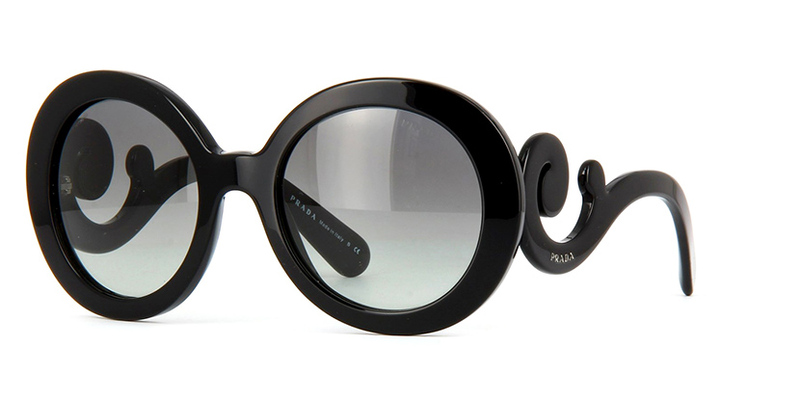 I carry my Prada Minimal Baroque sunglasses at all times. I've had these for the longest time and refuse to give them up because they have acquired sentimental value now and have been with me through so much that I simply cannot let go. 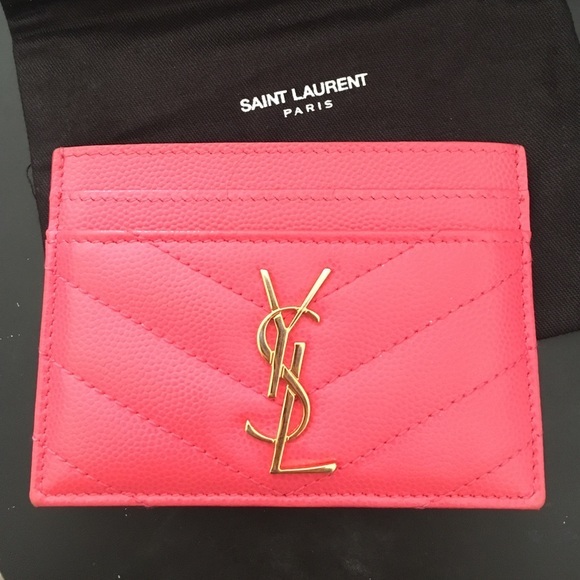 I use to always carry my salmon pink YSL cardholder until it got stolen. So now I have my credit cards and AUP ID shuffling around my bag, which doesn't make it easy to find in rush situations. I have my favorite go-to lipstick Dolce K by Kylie cosmetics. It is my favorite color and suits every outfit I wear. 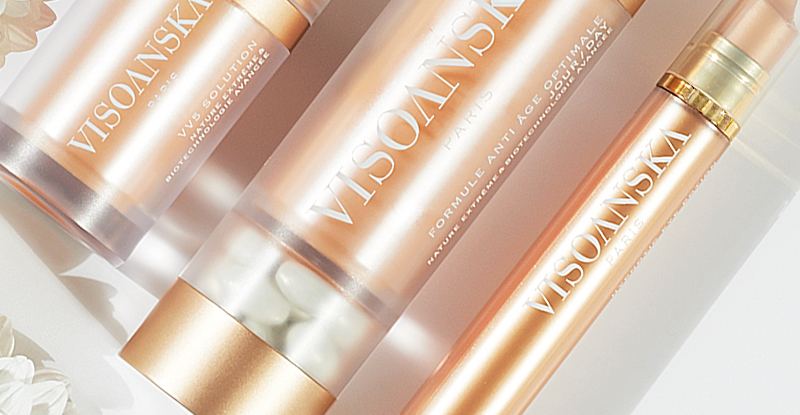 It's a must that I have my limited addition Visoanska Hypnotic potion! It refreshes my look any time of the day and helps remove puffiness around the eyes. And of course, I carry a fork... you never know, someone might bring a cake. To keep up with the lovely Tommy go check out her latest blog post, Water at TommyTomova.com.